BRAWS, Bringing Resources to Aid Women's Shelters, is a local non-profit with the mission to bring dignity and empowerment to women and girls living in shelters by providing new, personally fitted undergarments and menstrual supplies. Wardrobe Rescue has purchased a Louis Vuitton Pochette Accessoires to raffle for BRAWS. Raffle tickets are being sold, in store, now through December 14th, 2018. Tickets are $5 each or 5 for $20. Raffle ticket purchases are tax deductible. A single winner will be drawn on December 15th. ALL proceeds from ticket sales will go directly to BRAWS to aid in their mission to help women and girls in need. Another priceless discovery...Janery. Founded and run by a local mom, dog mom, and overall creative genius (we can attest!) Jane Pearson designs and makes fabulous, chic pet beds and home accessories. 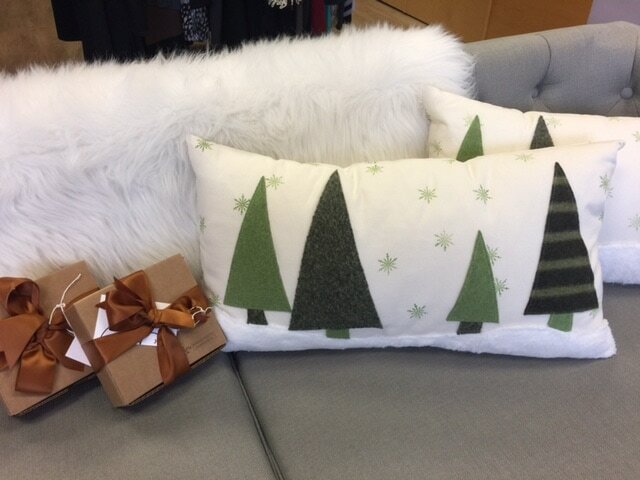 We fell in love with her holiday pillows and proudly displayed our purchase in-store. If you love your pets as much as we do then check out www.shopjanery.com and upgrade your home decor. 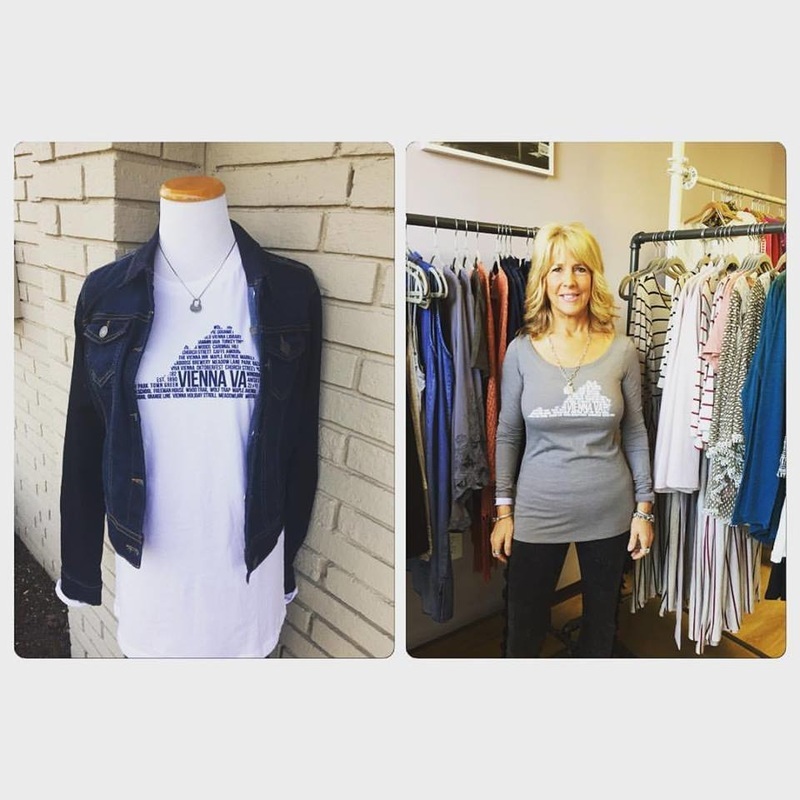 The staff at Wardrobe Rescue is excited to be partnering with small businesses to bring local merchandise and wearables to the community. 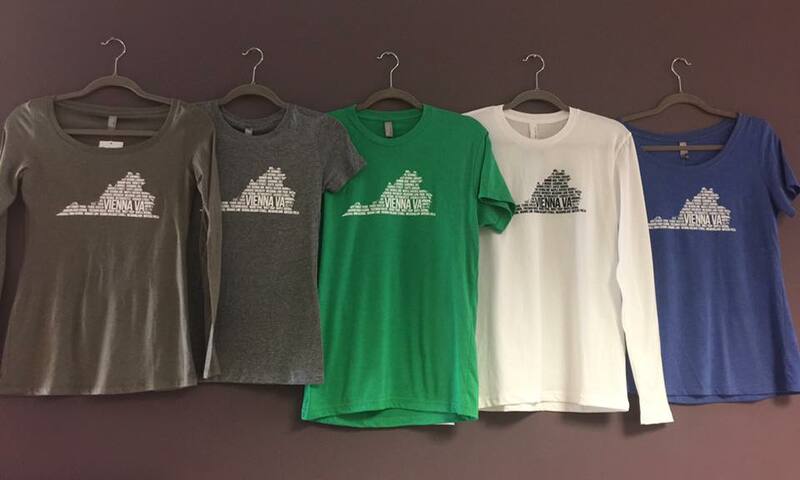 Our latest endeavor is working with District Line Co. to help you dress local with our Vienna tshirts! Proudly showing the state of Virginia and highlighting Vienna landmarks, our T's are a big hit with the community! Available in an array of sizes and colors, we have one to please everyone in the family. "What a great store! 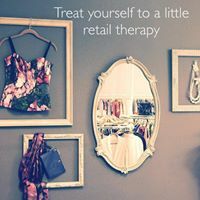 Good variety of high end designer, but even more important is the loads of nice, good brands at good prices for the every day gal. Friendly and helpful staff. I will definitely be a regular there!"